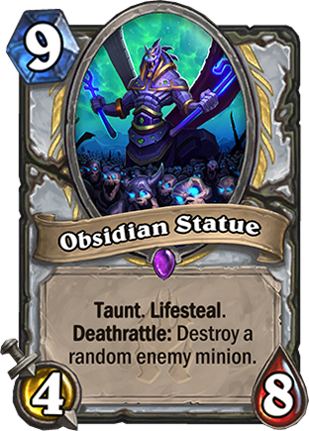 Knights of the Frozen Throne has arrived! Card packs can be purchased and opened now! Log in now to receive 3 free Knights of the Frozen Throne card packs*! The Lich King’s entrepreneurial ventures in the mortal world are at an end, but you can now face him in Hearthstone! He’s brought all the terrifying power of the Scourge to the tavern, and each of Hearthstone’s nine classic heroes is poised to embrace the Lich King’s dark power to serve him as a Legendary Death Knight Hero card! In Knights of the Frozen Throne, it’s up to you to decide how to wield the awesome abilities at their command! Hero cards are an entirely new card type that are neither spell, minion, nor weapon. 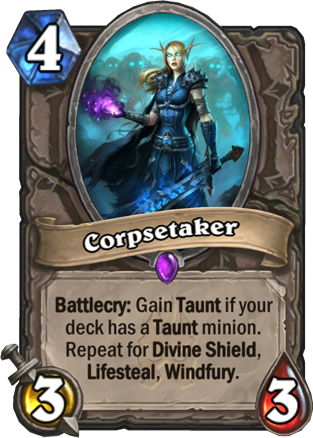 When played, each Death Knight Hero card replaces your hero, casts a Battlecry, dons some hefty armor, AND provides a potent new Hero Power. While each Hero manifests their power as a Death Knight in a different way, they all offer possibilities that can transform the way you play Hearthstone. To see all of the Death Knight heroes, visit the Knights of the Frozen Throne gallery. The denizens of Icecrown Citadel have been hard at work preparing the fortress for your arrival! 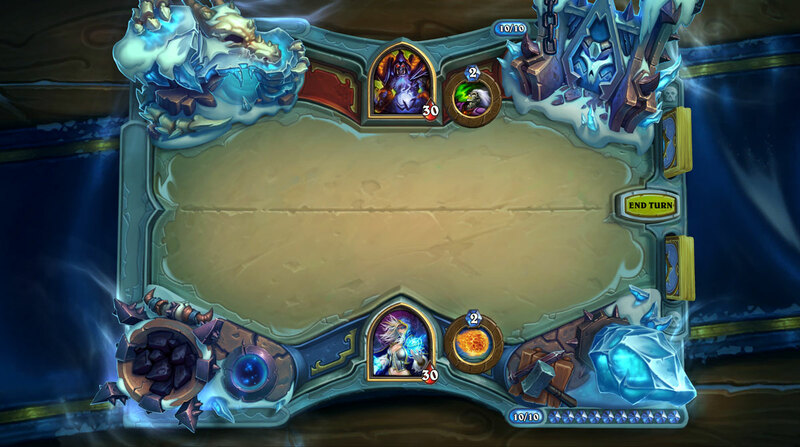 Knights of the Frozen Throne is our first expansion to include free Missions where you’ll encounter dread foes that will put your Hearthstone skills to the test. As Knights of the Frozen Throne commences, you’ll face the lord of Icecrown Citadel. Completing this Prologue mission will add a free random Legendary Death Knight Hero card to your collection! If you can manage to overcome the final Mission with all nine Heroes, you’ll also unlock a new Paladin Hero: Prince Arthas, the young Paladin who claimed the cursed runeblade Frostmourne and became the Lich King! 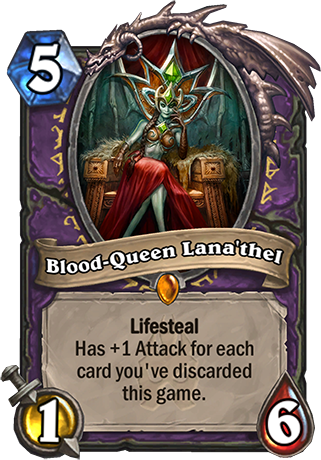 Knights of the Frozen Throne’s new keyword, Lifesteal, expands on an ability already found on some cards and gives its own dedicated keyword. 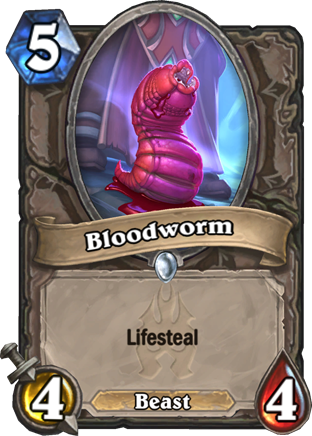 When a card with Lifesteal deals damage, your hero is healed for the same amount. Witness the power of the Scourge! Each new Hearthstone Year is an exciting time that brings a fresh start in the form of a new Standard format! 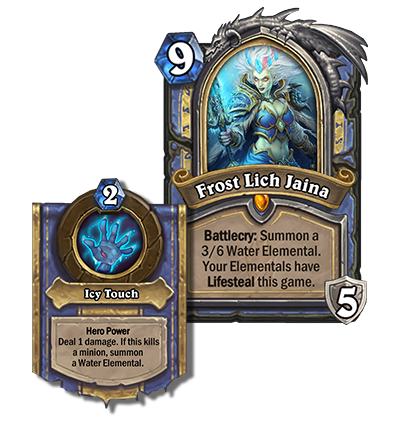 The launch of Knights of the Frozen Throne marks the second expansion released in the Year of the Mammoth! Read more about formats and the Year of the Mammoth. The power of the Lich King is there for the taking. Claim it and wield the unholy might of a Death Knight as one of the Knights of the Frozen Throne! *3 free Knights of the Frozen Throne packs are a one-time offer and available only for a limited time. Offer available until October 31, 2017.